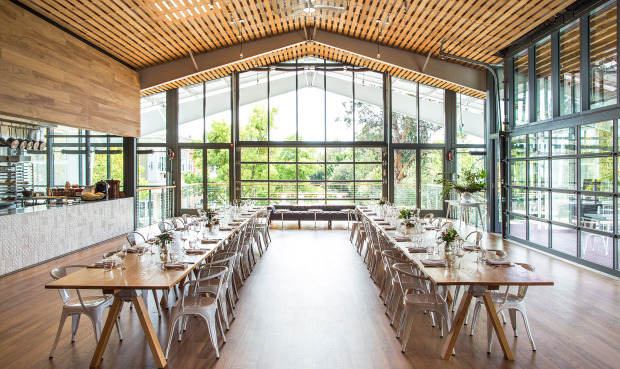 At the September SHED Supper, we’ll focus on sustainability in the food system as we dine on a unique zero-waste menu prepared by Chef Perry Hoffman. Join us for a thoughtfully prepared and delicious meal illustrating how behavioral changes and economy in the kitchen can reduce food waste. The United Nations reports that one-third of all food produced in the world is never consumed. Waste is generated at all levels of the food system: on farms, in distribution centers, at the market, and in kitchens. At this supper, you’ll see how tasty – and creative – sustainable dining can be. You’ll come away inspired to reduce waste in your home kitchens, too. The SHED Supper Series is a monthly community dinner featuring local farmers, producers, and visiting chefs. Celebrating good farming, good cooking and good eating, dinner is served family style and seating is casual, so come with your family, bring a neighbor, and make new friends! Beer, wine, and our housemade kombucha and shrubs will be available for purchase at the event. Please join us for this important event!